Brunei, also known as with its official name Brunei Darussalam, is truly a place of daydream afar for visitors and explorers. 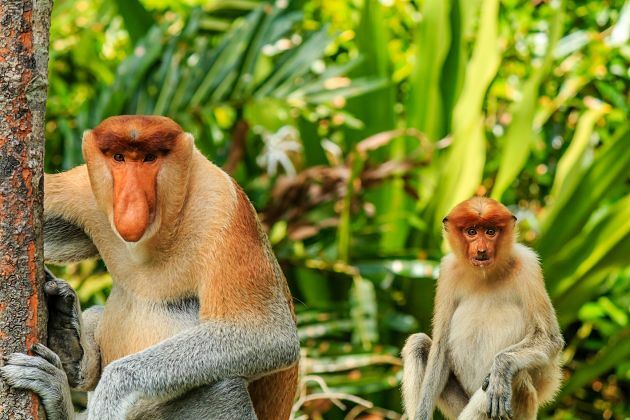 As a peaceful country with its own sovereignty located on the north coast of Borneo’s island in Southeast Asia, Brunei shore excursions present a place of misty rainforests, a heaven for Bornean wildlife and a world of dazzling Islamic architecture. Brunei offers loads of mystical places waiting to be discovered, rich food culture to experience and a refreshing natural environment for those who desire to get away the hustle and bustle of crowded cities. 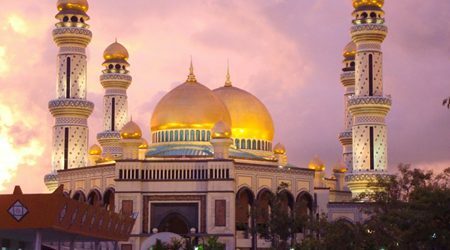 Brunei’s highlights provide you best experience beyond your wildest dream. Look beneath the surface of this well-preserved and tightly ruled country, you will find friendly and highly cultured Brunei’s people, coupled with the wild beauty of the natural landscape. 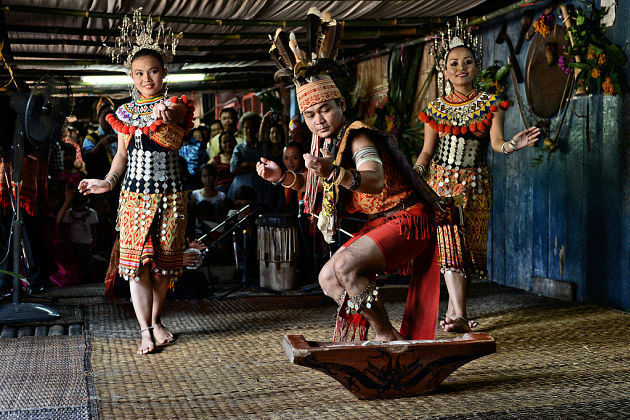 Additionally, this great land is home to some of the Southeast Asia’s biggest oilfields, virgin rainforests, and luxuriant Ulu Temburong National Park. 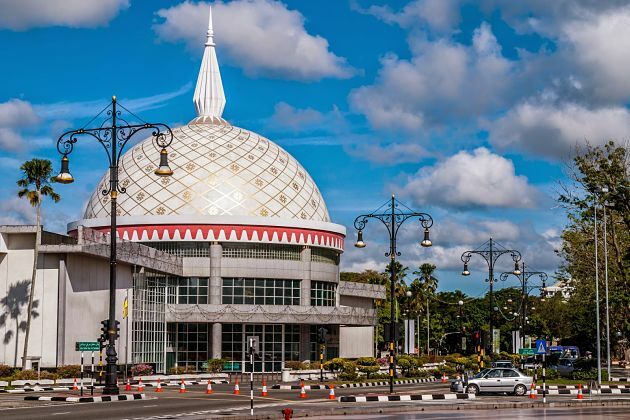 Travel a bit further, you will encounter the country’s capital city, Bandar Seri Begawan where mad food lover and shopping goers could be made satisfied. Go nearby, you’ll see mangrove forests where there is a collection of crocs and monkey. This is actually an ideal place for nature and animal lovers. With those wonderful things, pack your bag and refresh yourself. Bandar Seri Begawan, the Brunei’s capital welcomes you to a world of the high and mighty mosque. Used to be known as Brunei Town, Bandar Seri Begawan is where the royalty takes over. There is a palace that you are not allowed to enter, while there still exist some mammoth mosques, coupled with one wedding cake of a hotel, Bandar. Do not forget to pay a visit to Istana Nurul Iman – this is the most-visited site of the city and here you can take a first-hand observation of its architecture and history. People’s lifestyle of Bandar Seri Begawan is to go around restaurants and malls. A visit to this place would complete without exploring the richness and uniqueness of its food culture. Escape from the heat and take a breather by traveling further to reach recreational park to experience a green paradise. Reward yourself with a visit to Brunei’s city and unwind with a busy day exploring the whole city. 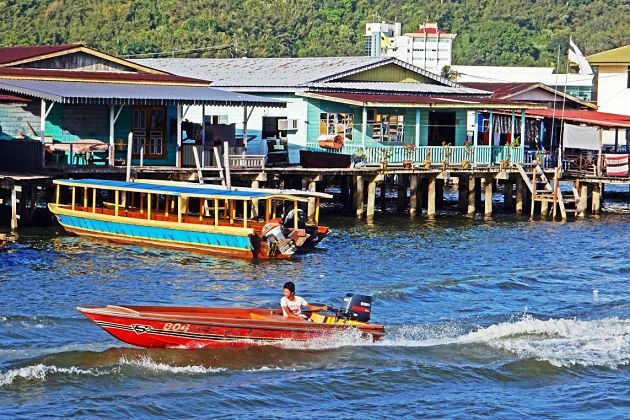 Have a look at our ready-made Brunei shore excursions for some inspirations or contact us and we will help you customize authentic shore excursions in Asia.